My husband loved it. Very nice. Excellent finish and precise detail. Watch case is actually 40 mm, which works for me since I was looking for this size. Band measures true at 22 mm. 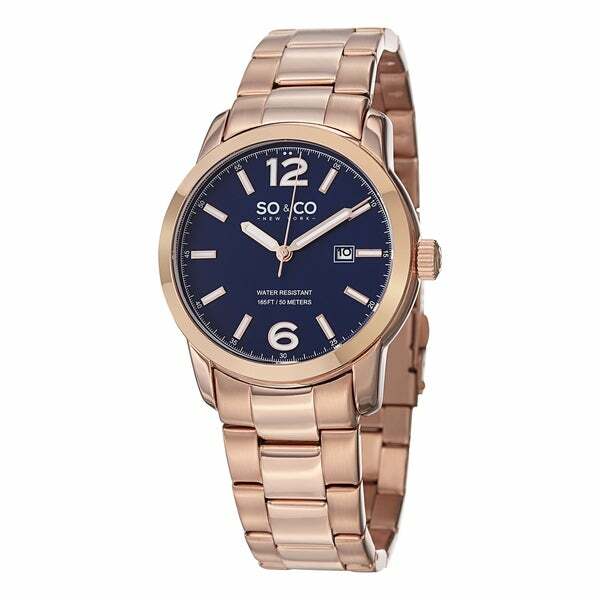 This rose tone shines as beautiful copper color with a lovely blue dial. It will look great with a leather band too.